Something for Mum Market may be the upcoming event you’re looking for. 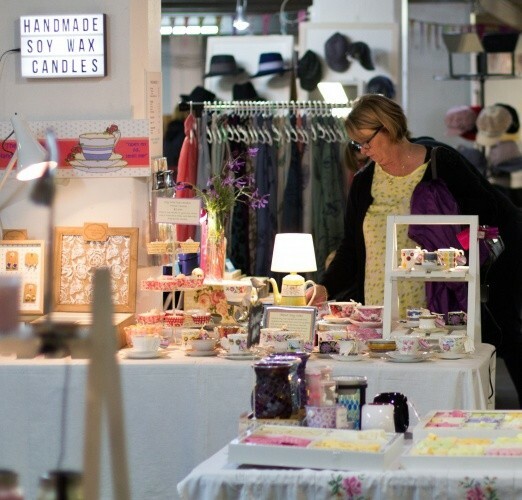 A jam-packed market showcasing over 60 stalls of pure joy for every kind of mum. 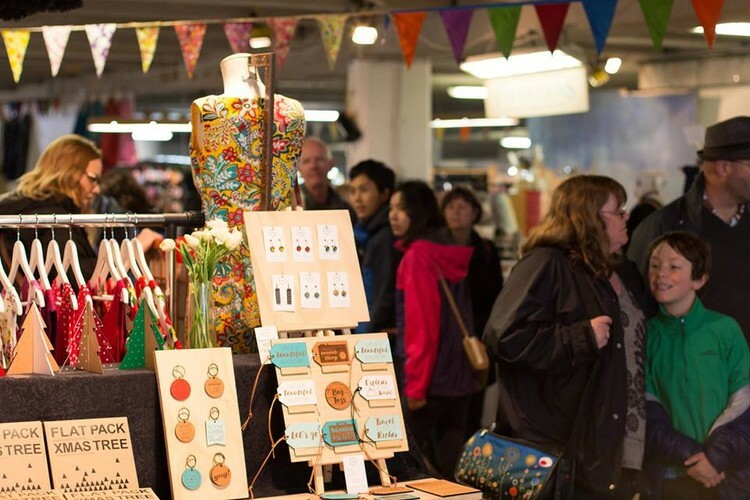 Wellington’s creative finest will be on display with everything from designer clothing, jewellery and accessories to mouth-watering tasty treats to delight all the lucky mothers out there. 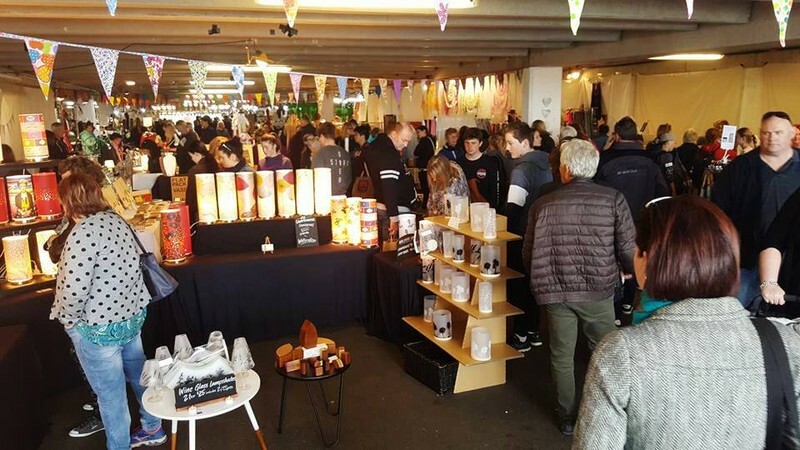 10am – 4pm at the Wellington Underground Market on Wellington’s Waterfront, under Frank Kitts Park.